"Fun, Tailor-Made Events By Friendly Professionals"
Quality, fun and professional Mobile and Wedding DJs! 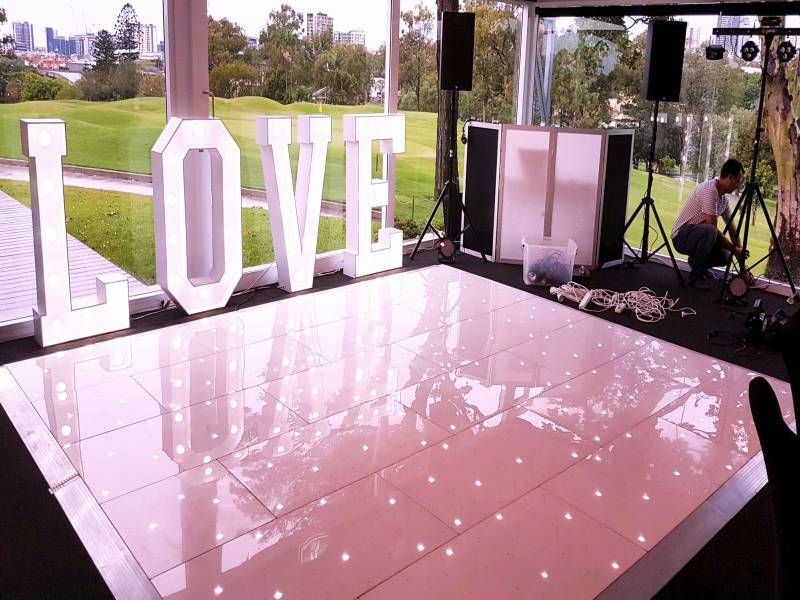 Having served the music industry for 10 years, the Limelight DJs have plenty of experience across a range of events, particularly weddings, birthdays, school/prom events up to festival level. Professionalism is important for us, arranging contracts and prearranged meetings with clients for their peace of mind, and ours too. We strive to deliver the best entertainment we can, tailored specifically for the clients requirements. Appearance is everything. With the latest intelligent lighting systems, uplighting to match colour scheme, effects and visuals available, all presented neatly with our DJ dressed in appropriate attire. We look to provide an ideal tailor made package to match the clients event and budget, with a range of extra services available. Required by many venues, Limelight UK Entertainment has a current PLI policy with AMP DJ in the amount of £10 million. Also required by many venues, Limelight UK Entertainment has supplied satisfactory evidence of holding current PAT inspections of their equipment dated within the last 12 months. A Method Statement, outlining Limelight UK Entertainment&apos;s Health & Safety procedure for setting up disco equipment has not been supplied. 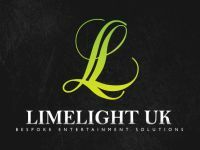 Why do people choose to book Limelight UK Entertainment? He was the first to respond!! And great to chat to on the phone about our requirements. Recommended and sounded like a nice approachable guy. The DJ had played the venue a number of times, also come with a very competitive price and was very friendly on the phone. Price. Had good ideas for party in discussion on phone. 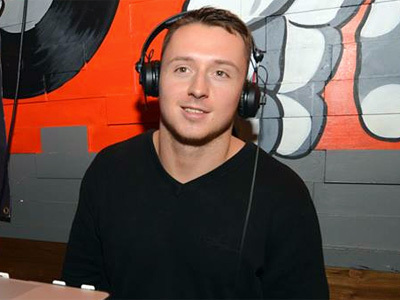 "DJ Jez was absolutely FANTASTIC and I would totally recommend him to anybody hosting a party. He was the DJ for my daughter's 10th birthday and he was above and beyond what we had expected. We had several communications prior to the event and he made sure he knew exactly what we wanted and that he had our full playlist. He arrived at the event early to make sure everything was perfectly ready at the start. I could not fault the way he hosted the party finding the perfect balance between disco and party games. His manner with the children was spot on - keeping boundaries and structure whilst making sure they all had a great time. He was kind, courteous and a total professional - 10 out of 10!" "Jez was punctual, polite, well presented and extremely helpful. Our function was for a group of spanish students and I sent him a list of Spanish songs a couple of weeks before the function to see if he could get a few for us. He got the whole playlist. He was very professional andflexible and the students and monitors had a lovely evening. Thank you Jez.See youagain. ;)"
"We had a DJ and photobooth package. The DJ was set up and ready to go on time and followed the brief at the beginning of the evening but not as the evening progressed. 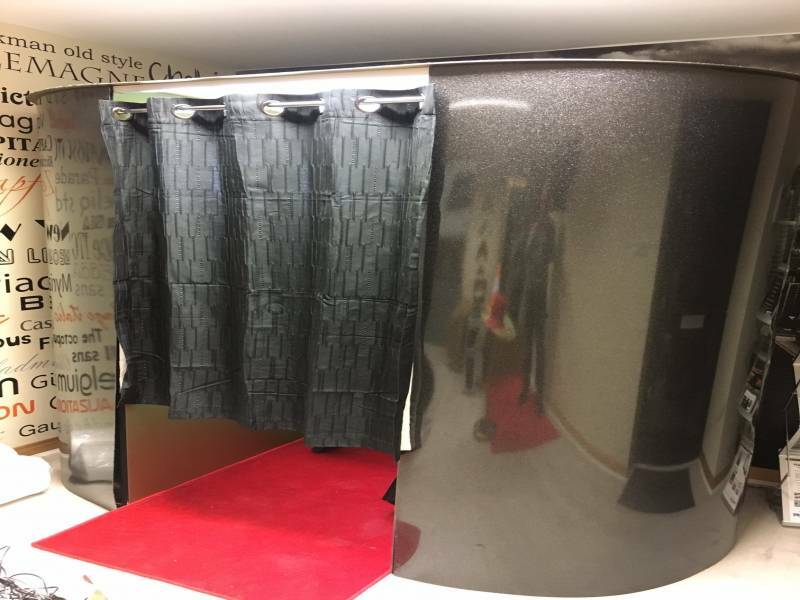 The photobooth was not ready to go on time, having said that the attendant worked hard and our guests enjoyed the booth very much which made up for the music. The memory stick with our photos was not provided at the end of the evening but this was rectified immediately and received a couple of days later satisfactorily. I am not dissatisfied with the company just a little dissappointed with the music." "Jez did a great job, he took note of everything we discussed beforehand and went out of his way to entertain his audience. I was delighted with the service he provided, a great event." "Thank you for your feedback on our service and for having us at your event!" 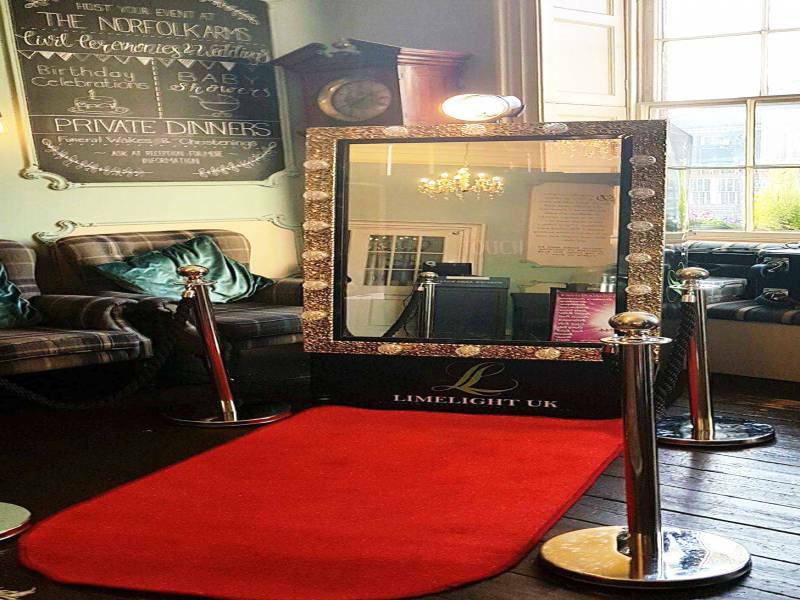 Limelight UK Entertainment also offers a range of additional party services not directly linked to musical entertainment. 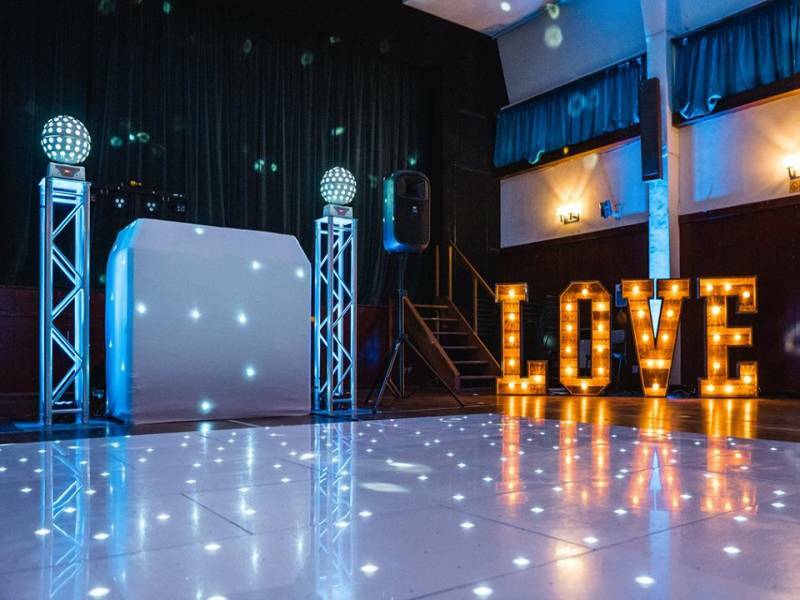 Get FREE no-obligation disco quotes from Limelight UK Entertainment and other DJs covering your venue. Take 2 minutes to fill in some basic details and we'll do the rest! If you are contacting Limelight UK Entertainment about an event, it's always a good idea to include the DATE, LOCATION, EVENT TYPE, AGE GROUP and TIMINGS to speed things up!